Want to QUIT SMOKING WITH HYPNOSIS, HYPNOTHERAPY? 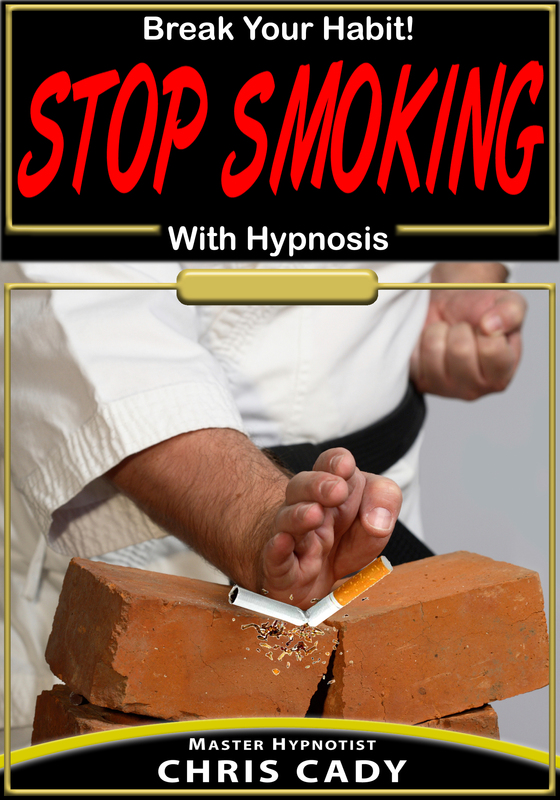 YOU DON'T HAVE TO COME TO SEE ME IN RENO, NEVADA TO BOOK A HYPNOSIS SESSION TO STOP SMOKING. I can hypnotize you to stop smoking in person or by telephone or skype or by CD or mp3. Even though you have "tried EVERYTHING" and failed several times before. I am NOT the hypnotist who ALMOST GETS YOU TO STOP SMOKING FOREVER! One of the reasons why I get much better results for my clients and have such a high success rate helping men and women stop smoking cigarettes or using any tobacco is that while most hypnotists use ONE script or one approach for men and women and for every type of person, I have a very different approach. Whenever I do in-person hypnosis sessions or telephone sessions I customize the hypnosis session based on the persons personality, occupation, mindset, belief systems, life experience, past history with other addictions and drugs and alcohol ( if applicable), their own life story, their own goals, motivations, emotional triggers etc, plus a variety of other things that I learn from speaking to them. As well I adjust for cultural beliefs, lifestyle, attitudes, and a variety of other things that matter to AND RESULT IN SUCCESS WITH THE INDIVIDUAL PERSON. Over the years I have hypnotized every type of person there is from all walks of life. ( hard to believe that athletes and medical professionals would smoke but some sure and chewing tobacco is big with athletes) gold mining industry workers, pilots and flight attendants, techies, computer technology people and engineers, prison guards and former inmates, and pretty much every type of person you can think of regardless or educational level, IQ, etc. I have hypnotized people who were stopping smoking for a wide variety of issues as well including medical reasons such as surgery or just going on vacation or simply wanting to still be around to see their children grow up. I even had one lady want to quit smoking because she gave her dog and parrot a smokers cough. Regardless of who you are or what your reason is for stopping smoking and becoming a NON SMOKER FOREVER I CAN AND I WILL HELP YOU BE A NON SMOKER! Most people leave my office in Reno after a hypnosis session and NEVER SMOKE AGAIN! They never want to smoke, they never even THINK about smoking cigarettes and IF they even find themselves THINKING about cigarettes they are thinking about how PROUD they are that THEY no longer have to smoke. When people do hypnosis sessions with me by telephone they get the same results too. For less than the cost of a carton of cigarettes, "the patch", Chantex or 2 packs of Nicorette Gum. Now you can stop smoking quickly, easily and permanently. My stop smoking program works for EVEN YOU! What is important for you to know is that MEN and WOMEN start smoking for different reasons and they stop smoking for different reasons that is why I have created a stop smoking program that is specific to men and another that is specific to women. Men stopping smoking forever is much easier then you ever imagined when you use hypnosis because your mind controls your body and when we reprogram your mind to change the way that you feel about cigarette smoking so that you hate cigarettes instead of love cigarettes. Stopping smoking becomes EASY! Now you can stop smoking forever without cravings, irritability or gaining weight. Simply listen to this amazing self hypnosis CD or mp3 at bedtime or naptime ( if you take naps) and you will break your addiction to cigarettes in 1-3 days without any suffering, Your mind will terminate all desire for cigarettes and you will enjoy how EASY it is for you to quit smoking forever. I Hypnotize Men and Women To Stop Smoking IMMEDIATELY With Hypnosis. YOU CAN GET HYPNOTIZED IN PERSON OR BY PHONE OR SKYPE. is that I use a different approach for women and men because women and men start smoking and quit smoking for different reasons. They have different motivations and they responding emotionally to different words, thoughts and feelings. to see the stop smoking with hypnosis CD or Mp3 that is specifically for WOMEN.